With the evolution of the music business and the shifting influence of large record labels, the artist manager is now – more than ever – at the center of an artist’s career. Artist managers are tasked with keeping abreast of the music industry and supporting the artists under their management while simultaneously managing their own careers. Including key industry insights, exclusive planning guidance, management tools, and strategies for a successful career, Artist Management for the Music Business has the tools to support any new or experienced artist manager. 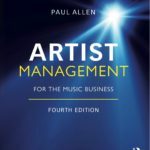 Through its analysis of over a dozen case studies, lessons, and contract examples, author Paul Allen provides a focused look at managing artists’ careers. 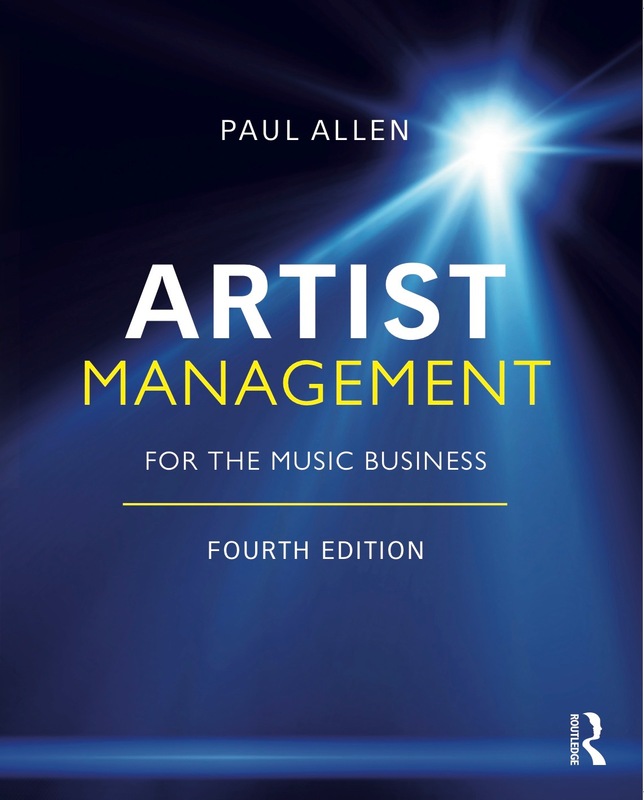 This follow-up to the best-selling third edition features new material on music streaming and how this can impact an artists’ income and an introduction to negotiations and how this skillset can impact all aspects of an artists’ career. Professor Allen offers advice to new managers here. The new fourth edition is now available. Copyright © Paul Allen. All rights reserved. This website created by Paul Allen in support of Artist Management for the Music Business, managed by Christopher Palmer and is neither owned nor controlled by Focal Press.